I'm a compulsive wishlist-maker and products usually stay on that list for months to years until they make it to my collection. 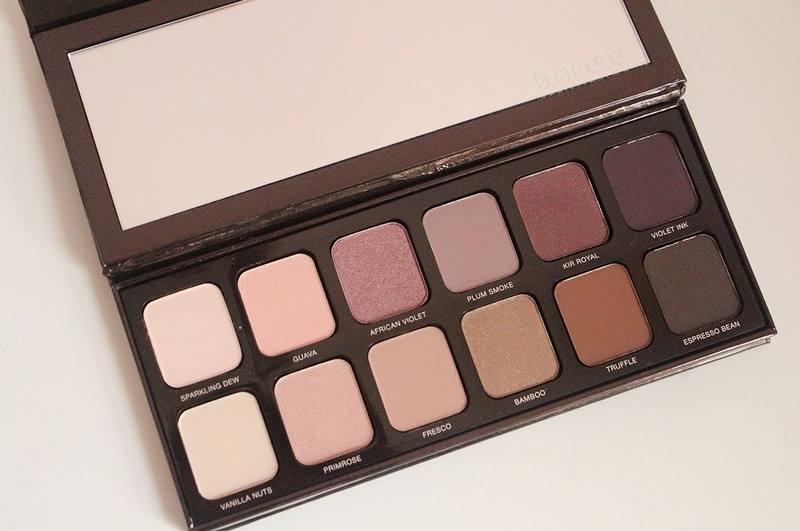 The Laura Mercier Eye Art Artist's Palette skipped to the top of my wishlist when I saw they re-released this limited edition palette last week. This palette originally debuted in 2013 and I had wanted it but I was a boot strapped college student so couldn't justify a $48 eyeshadow palette on a whim. Well they've raised the price to $55 but I couldn't stop thinking about this beautiful palette of 12 shades I could see myself using very often. There are six mattes, two lusters and four sateens. I love a mix of shimmery and matte shadows so a half/half split is perfect. Each pan holds 1 gram or .03 ounces which is about a third less than your typical full sized shadow. So in comparison to the Urban Decay Naked Palettes, this palette gives you a third less product and is a dollar more expensive. 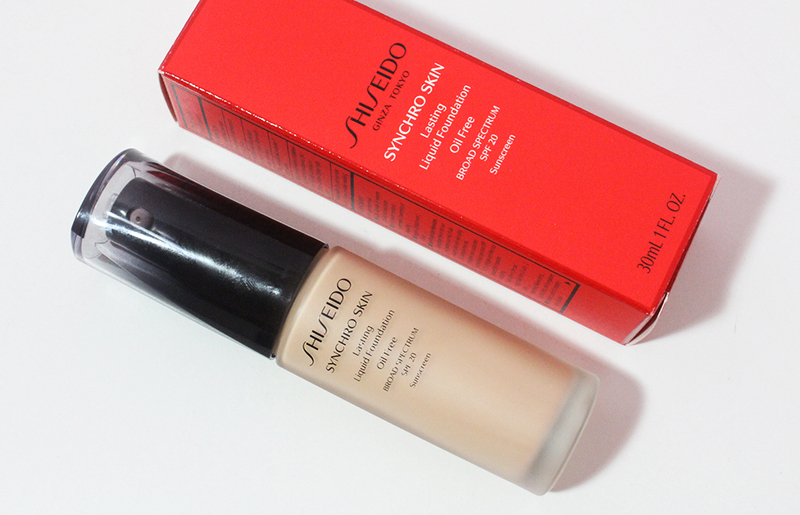 However, I think the quality of these shadows is superior to Urban Decay ones. My first photo didn't quite capture the beautiful shadows well enough. 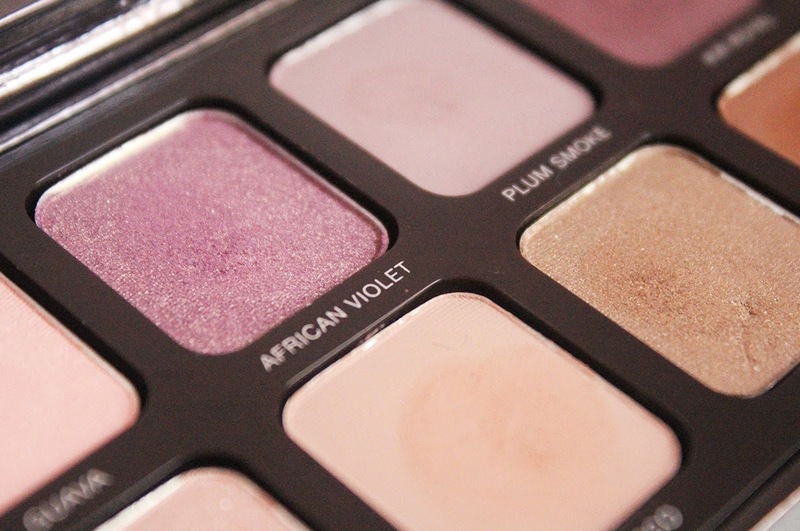 African Violet is the star of the palette for me. It is a warm lavendar with gold shimmer. I wore it all over my eyelids today and it captures the light beautifully. The brown shadow diagonal from it is Bamboo and possibly my second favorite shade. Although African Violet and Bamboo are both described as luster finishes, I didn't find them to contain glitter and they did not cause fall out. All of the shades are buttery smooth and pigmented. I love the range of colors in this palette because some other palettes have too many dark or light shades. 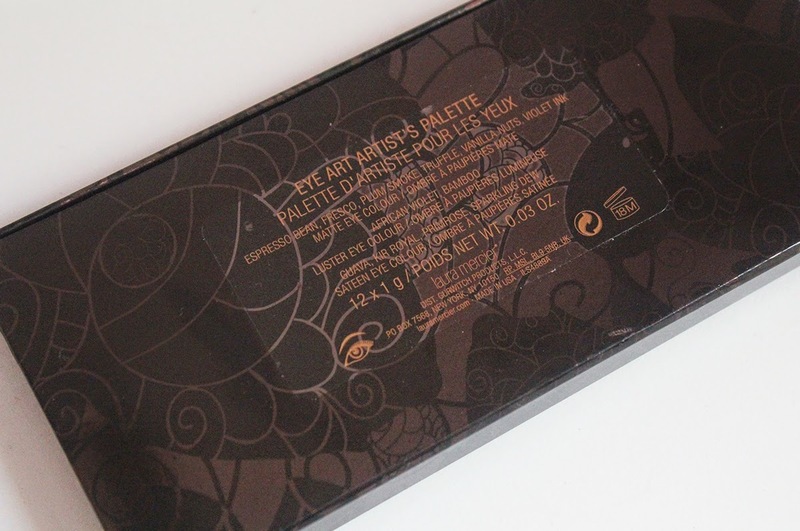 This palette has the perfect balance of highlight shades, all over lid shades and dark definer shades. Some neutral palettes have too many shades that look too similar. Laura Mercier did a fabulous job of choosing shades that are noticeably different. Guava and Primrose look similar in the pan but on the skin Guava has a strong golden-pink sheen whereas Primrose is a shimmery pink. 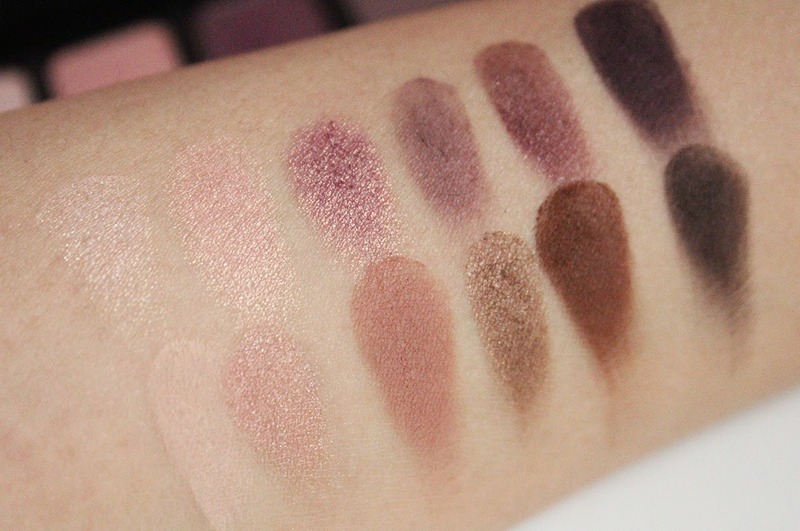 Also, I don't think these shades are easily dupeable unlike many other palettes out there. The swatches speak for themselves here. All of these were just one swipe on my arm so you can see how much payoff you get. 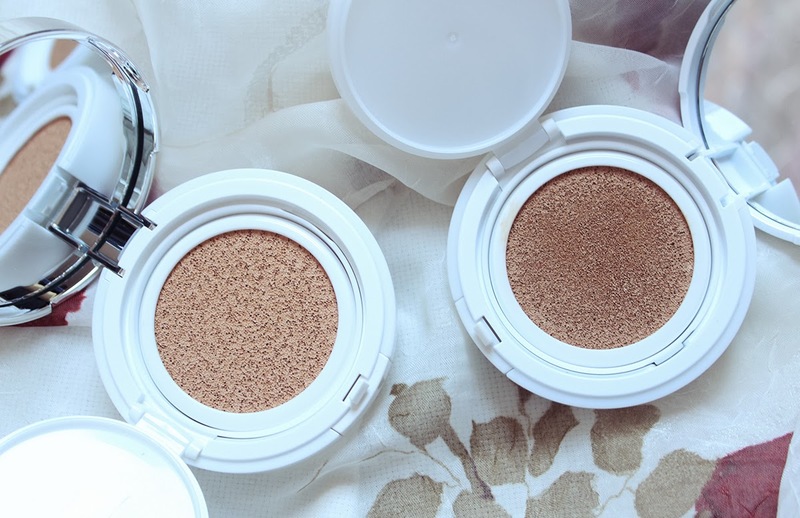 There is no powdery fallout and these blend like a dream on your eyelids. It is honestly hard to top this palette in terms of value for money. At $55 this is a high-end product but you get a lot more for your buck with the fashion luxury brands like Dior, Chanel and Burberry. I'm so glad I scooped up this palette and highly recommend it to anyone who loves eyeshadow palettes. The quality is so good, the colors are well edited and when you think about the price per shadow, you're only paying about $4.5 for each. Watch the video above to see live swatches and all the nuanced beauty in HD glory and tell me you don't need this in your stash. 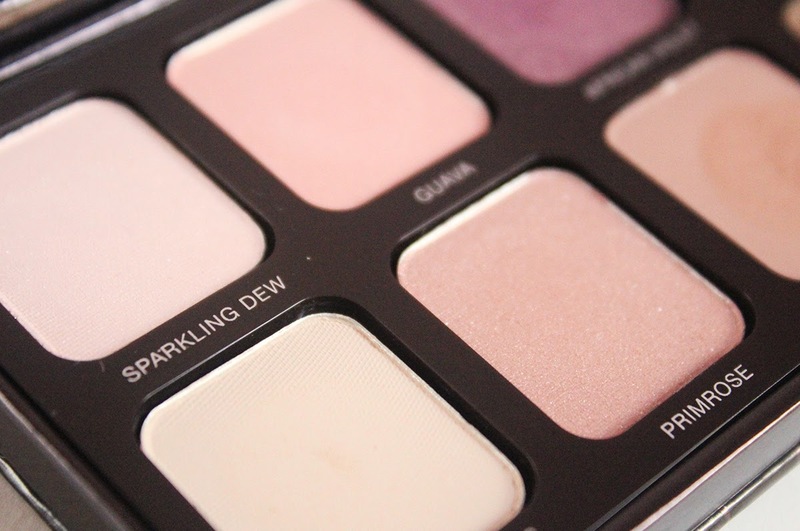 Did you pick up this palette in 2013? Thinking about acquiring this now? Let me know your thoughts!